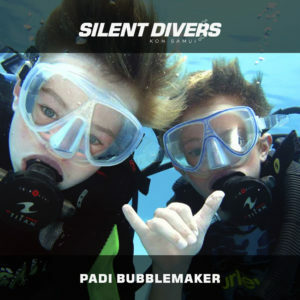 The PADI Divemaster training program develops your leadership abilities, qualifying you to supervise diving activities with certified divers and assist instructors with student divers in confined water and open water. 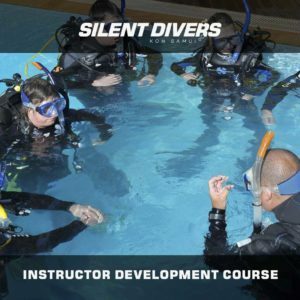 Three to six weeks course. 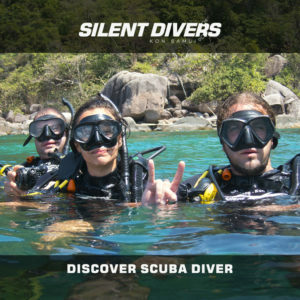 A 20% deposit is required to confirm your booking. 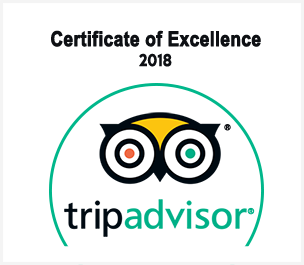 You can clear the balance in our centre. The times right to change your life and live an adventure. To live a life full of your passion. Earn a living doing what you love to do. The first step on this journey into the professional level of recreational scuba diving is to complete the PADI Divemaster course. 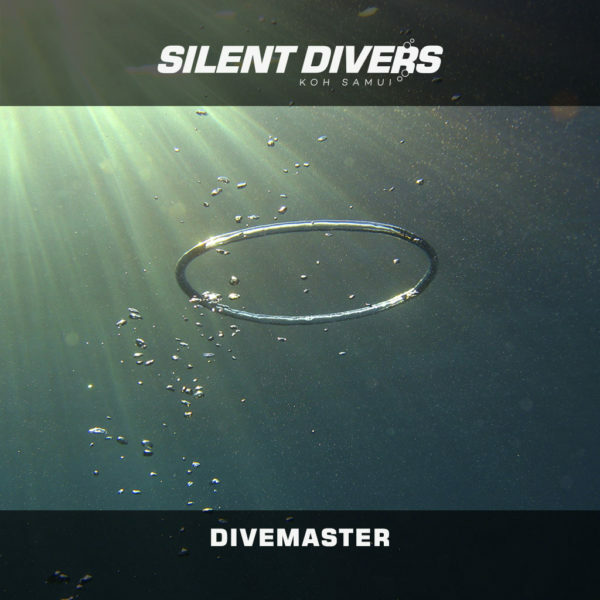 Our highly trained team of PADI Instructors will mentor and guide you through the development process to become a PADI Divemaster. 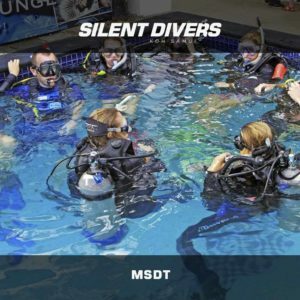 They will expand your diving knowledge, problem solving skills and hone your scuba skills to professional demonstration level. 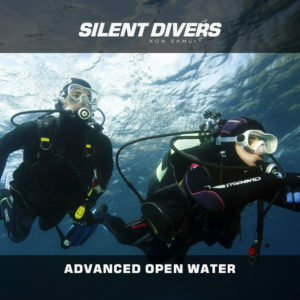 Here at Silent Divers we take diver training very seriously and reduce the number of people on courses, the professional level training courses are no different, we even have options to offer one to one knowledge development sessions. 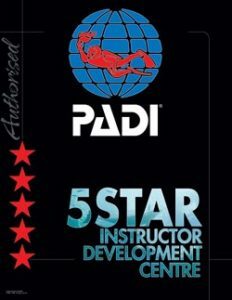 Our dedicated team of Master Scuba diver trainer instructors, Staff instructors and our own in-house Course Director will give you the best foundation for you to be able to continue your diving education on to teaching level status and advance to being a PADI Instructor.